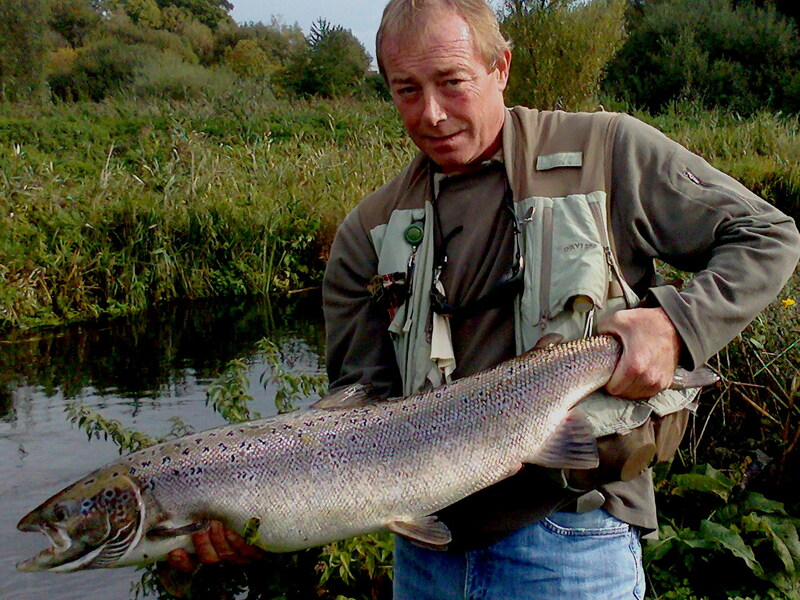 Today more fishing has been added for the North & South of England. North Tyne: Above Hexham the Tyne divides into the North and South Tynes. Upstream from the A69 Bridge the Waters Meet can be seen at Warden. Fish entering the North Tyne in March will provide sport up to Chollerford with a few early fish being caught above this weir. It is in April when rods can expect salmon above Chollerford through to Wark. Spring fish will be in these pools right up to the Rede confluence below Bellingham. North Tyne: Chipchase, Riverhill. Enjoy a days fishing on the fly with hut and ghillie available on request. Click here for more information on all the pools available for the angler.